Nova Scotia Mi'kmaq have withdrawn their objection to a proposed $18-million refurbishment of the crumbling hydro dam on the Tusket River in southern Nova Scotia. Chiefs say their concerns have been resolved following meetings with the province and Nova Scotia Power. 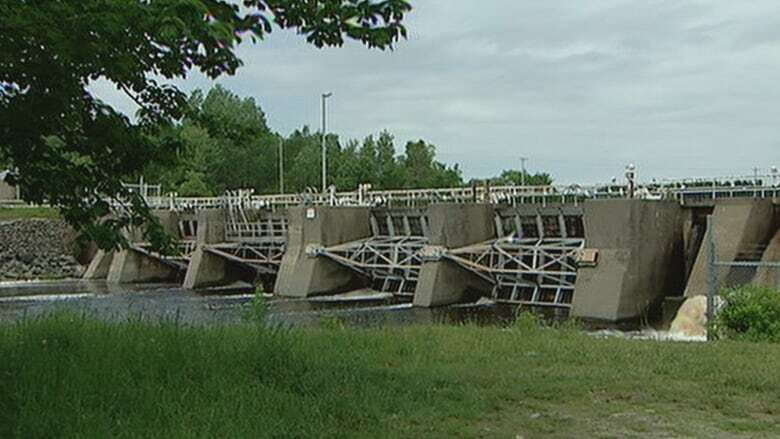 Nova Scotia Mi'kmaq have withdrawn their objection to an $18-million refurbishment of the crumbling hydro dam on the Tusket River in southern Nova Scotia. Chiefs say their concerns over inadequate consultation have been resolved after meeting with the provincial government and Nova Scotia Power. "Discussions have been fruitful and the Mi'kmaq are satisfied that most of the past consultation inadequacies have been addressed," the chiefs said in a Nov. 16 filing to regulators. 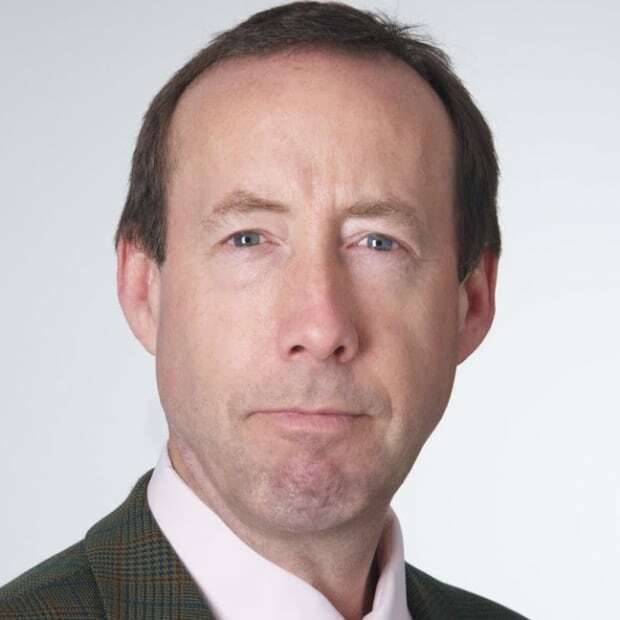 "Those that remain outstanding are larger concerns affecting many consultations and projects across Nova Scotia." The filing was signed by Chief Sydney Peters and Chief Terry Paul on behalf of the Assembly of Nova Scotia Mi'kmaq Chiefs and Chief Deborah Robinson of the Acadia band. The update should allow the Nova Scotia Utility and Review Board (UARB) to resume its assessment of the project from the perspective of Nova Scotia Power's 400,000 customers — including Mi'kmaq — who will be asked to pay for the restoration in their power bills. The UARB put the project on hold in August after Indigenous leaders claimed the province had failed in its duty to consult them and noted the construction would happen in an area of Indigenous archeological sites. At the time, the province argued regulators lacked the authority to rule in matters of Crown consultation. Instead of issuing a ruling, the board put a moratorium on its review and gave the sides three months to sit down and try to resolve the conflict. The ruling on a duty to consult case was a first for the regulator. Last week, the three sides filed updates with the UARB pledging further consultation. The province said the issues regarding fish habitat and protection of archeological resources have been resolved and mitigated by Nova Scotia Power. The company will incorporate those changes to its planned construction activities, according to those updates. The province also committed to further consultations on larger issues like a demand by the chiefs to be consulted on every archeological dig permit issued. In its filing Nova Scotia Power said last month it responded to each "action item" for the company circulated by the province. The company took part in three meetings at the provincial government's request. The Nova Scotia Utility and Review Board has not responded to the filings with its intentions.